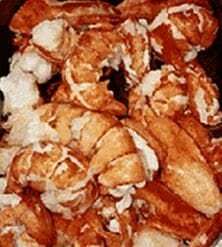 Lobster Meat | Cape Porpoise Lobster Co. 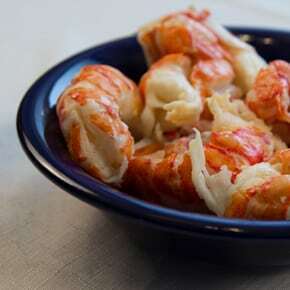 Whether you’re looking for lobster meat for a stew, a salad, or another dish you’re planning to prepare, Cape Porpoise Lobster Co. can provide you with the freshest and healthiest lobster meat in the entire country. 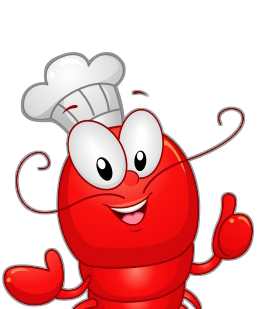 We source our lobster meat straight from anglers who work off the coast of Maine and process it at our very own FDA HACCP certified plant so we can deliver the best lobster meat possible to our customers. 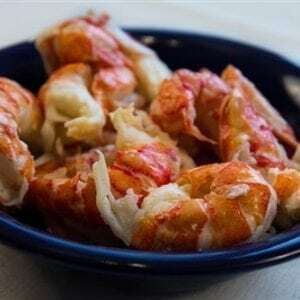 Available in increments that range from 1 to 4 pounds, we also use next-day shipping to send out our lobster meat, so it tastes like it came out of the ocean when it arrives at its final destination. 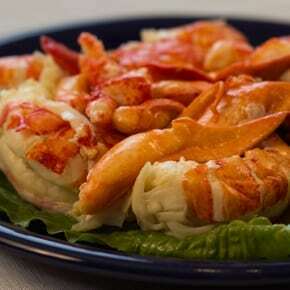 Get your hands on lobster meat by ordering some today.